EmployABILITY/Austin – Disability ISN'T Inability! The reason why disabled people have trouble finding suitable employment is because of a basic misunderstanding regarding what it means to have a disability. Welcome to the site! 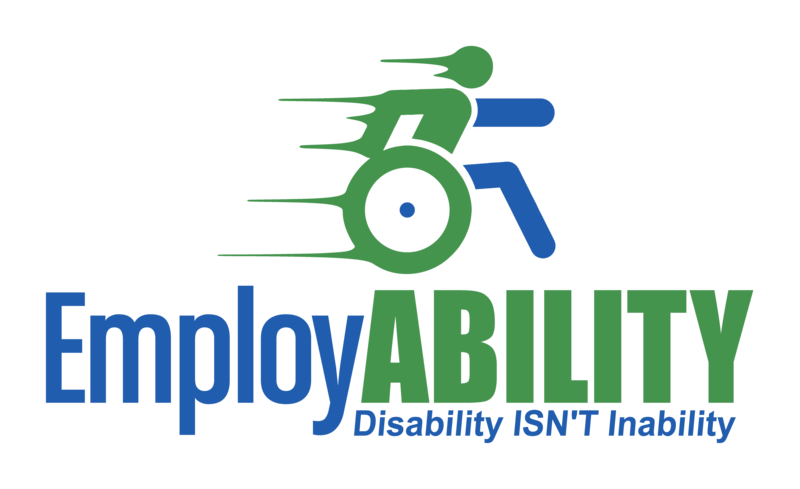 At EmployABILITY/Austin is a work in progress, you can see profiles of talented disabled career seekers showcasing their abilities and accomplishments, statistics and facts about disability employment, PSAs, and conversation starters to change the talk about the amazing abilities of disabled people. So please come back often, share the page with friends and coworkers (especially HR managers and hiring officials), like our FB page, notify us if you are disabled and seeking a career opportunity and you’d like to have a profile on the site, and send us questions and suggests via the ‘Contact’ page!